James Duddridge, Member of Parliament for Rochford and Southend east has asked a question regarding the role small businesses can play in government procurement contracts. During Cabinet Office questions this morning James asked the Parliamentary Secretary, Oliver Dowden, ‘‘What steps his Department is taking to encourage the use of small businesses in government procurement”. The Parliamentary Secretary responded by assuring the House that the Government is determined to level the playing field for smaller businesses to be able to bid for government procurement contracts and has put through a number of proposals to ensure this happens. 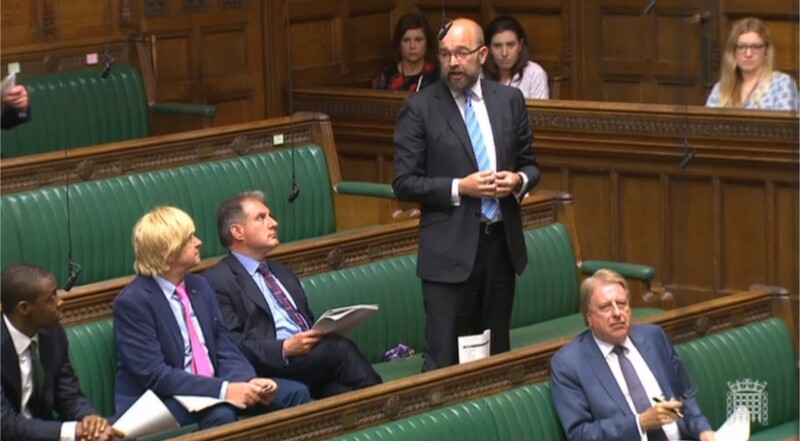 James Duddridge also posed a supplementary question asking the Parliamentary Secretary “How these changes benefit coastal towns like Southend who would gain tremendously from government procurement?” Which Oliver Dowden responded by reiterating that the Government is determined to level the playing field for small businesses and encouraged small businesses in Southend to apply for Government procurement contracts.